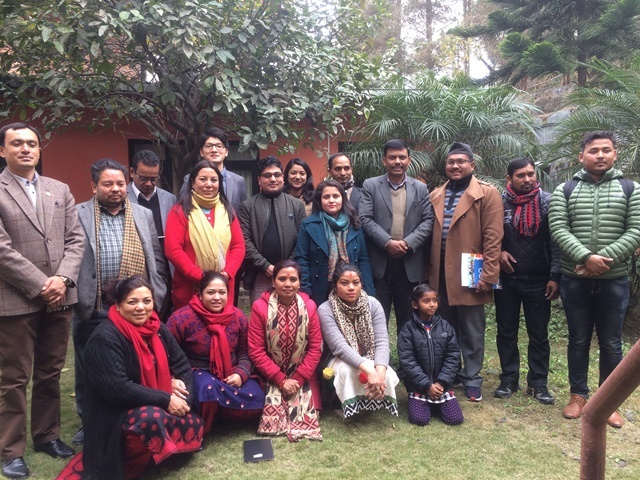 On the 13th of February, IMADR conducted a training for Nepalese Dalit rights organisations on the civil society participation in the UN Committee on the Elimination of Racial Discrimination (CERD). The training was hosted by the Feminist Dalit Organization (FEDO) . After 14 years from the previous review, the periodic reports submitted by the Government of Nepal will be considered by the CERD on 30th April and 1 May at the 95th session in Geneva, Switzerland. The training was conducted in the view to maximise Dalit rights organisations’ capacity to engage with the review process. The CERD is expected issue concluding observations on Nepal on 11th May. The training was attended by over 20 participants from different Dalit rights organisations. They learned about the overall UN human rights system, CERD review procedure, effective ways to participate in the review and follow-up the implementation of CERD recommendations.